It is with great pleasure that I can announce that not one but TWO new albums have arrived in the land of the living from Ichthus Christian Fellowship! Those of us on the core team who put it all together are immensely pleased with the results. See below for more information about each album. 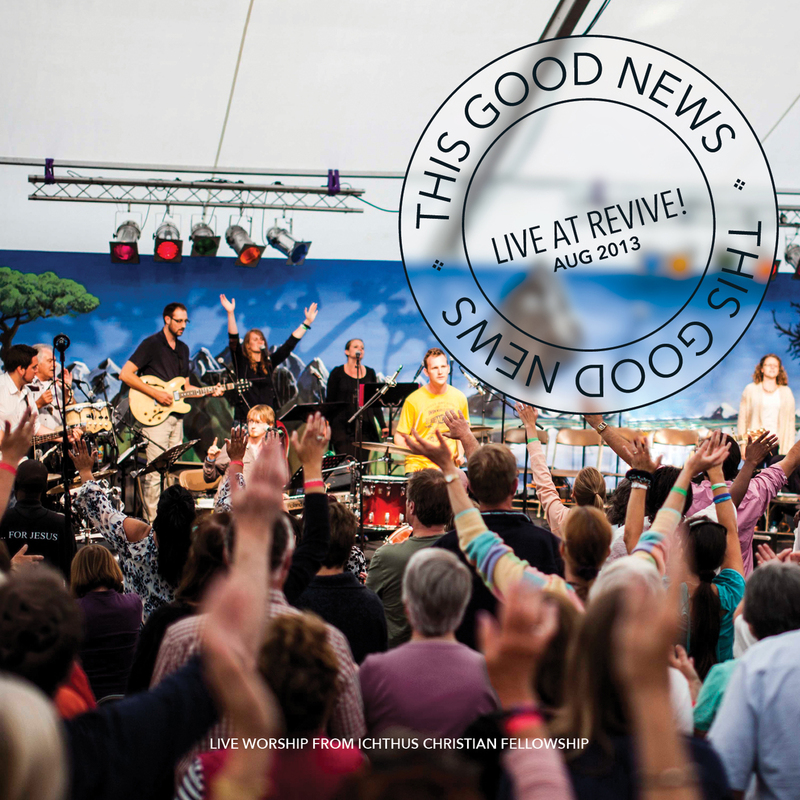 This Good News – Live at Revive captures the best songs from our summer camp this year, Revive, mostly written by us or people who have been close to Ichthus and led in the past. There’s no glitz or glamour about this live recording, which means that it is truly live, and as much as possible we tried to keep all the elements that were there on the night (or morning) when the songs were recorded! It’s beautiful to be able to hear the congregation singing out on many of the songs. This Good News is available on iTunes, Amazon MP3 or in hard copy from the Ichthus shop! It’s also available to stream through a couple of online services. A Gospel Christmas is definitely like nothing you’ve ever heard! 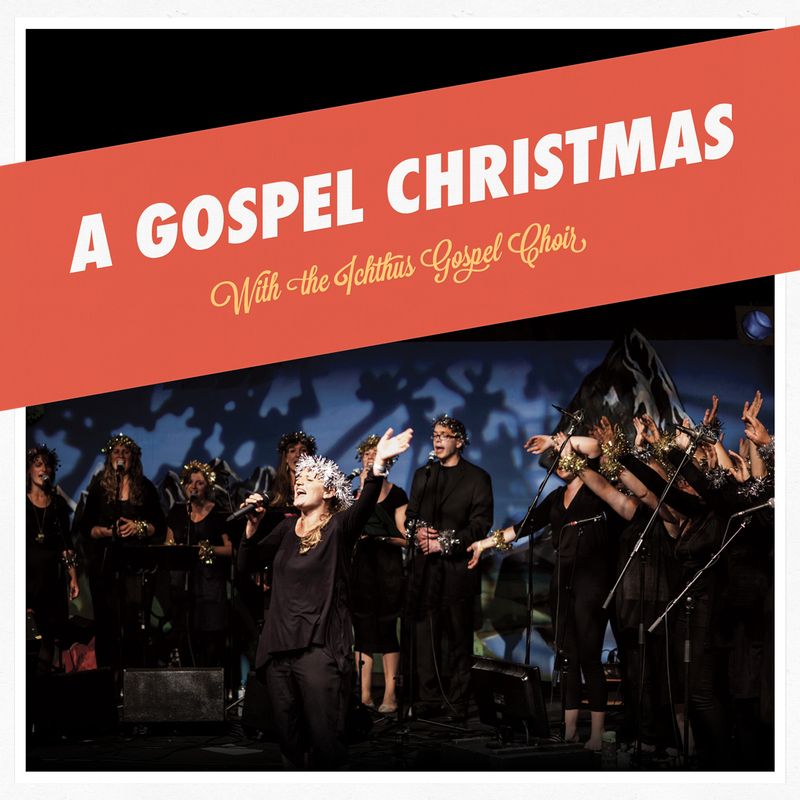 This is a special live recording of our fabulous Ichthus Gospel Choir singing 11 songs – many classic carols and a few originals – all arranged for Gospel choir and a stonking band! The reviews are coming in thick and fast – people love it! We really hope that this gets into the homes of those who don’t yet know the Lord and that this would bless them and reveal more of God’s truth and love to them! But apart from anything else, it’s a great album! Again, it’s available on iTunes, Amazon MP3, from the Ichthus store in hard copy, and streamable from a couple of places as well. Download them, or order your copies, and leave us a review! We are immensely excited about these albums – not least because they capture the sound of where God has brought us, and where he is taking us as a movement in London. Why not join the celebration! See ichthus.org.uk for all other things Ichthus!